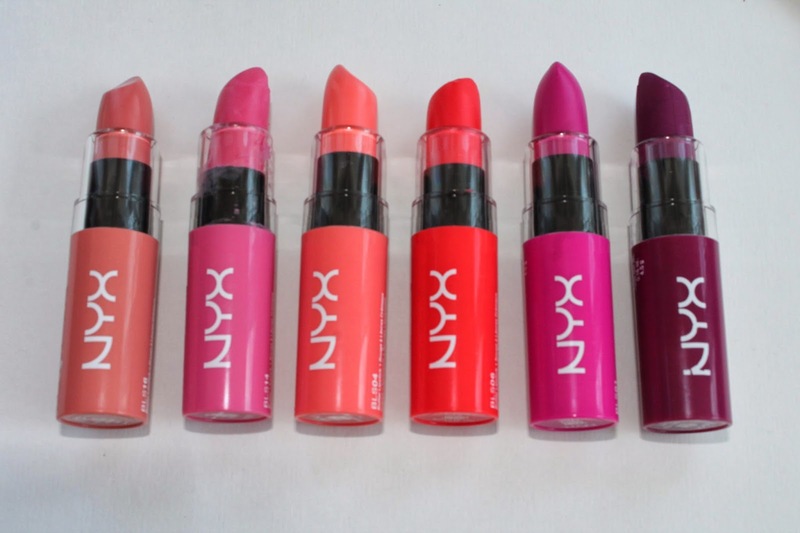 Since the butter glosses were so successful, NYX decided to come out with lipsticks. 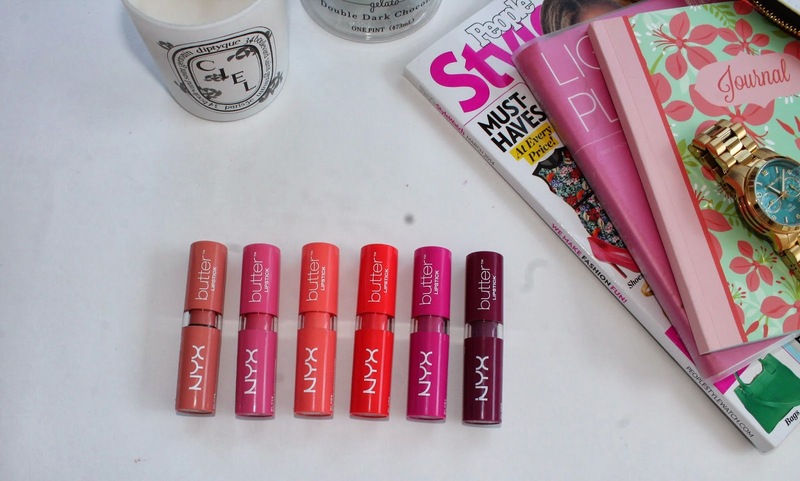 And must I say I love them only slightly less then the glosses, only because I like a gloss better then a lipstick! They are nicely pigmented and come in 22 shades. They are lightweight and have a nice satin finish. 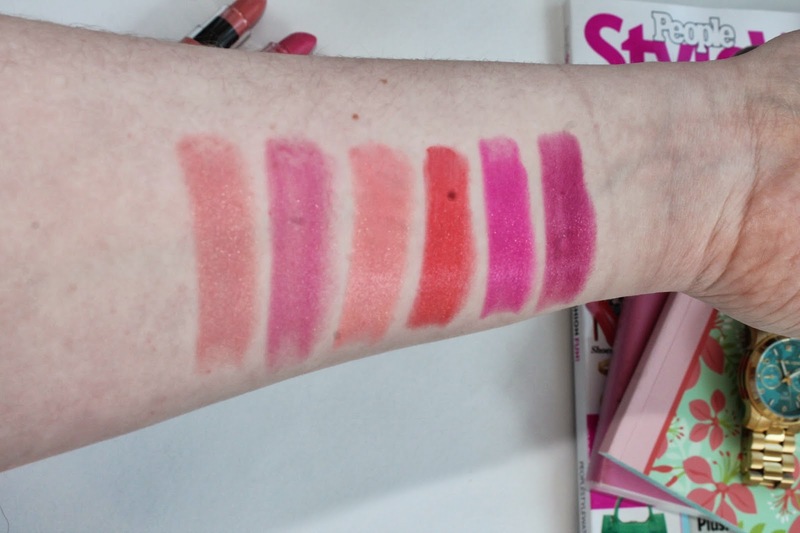 They aren’t too creamy and glide on the lips. The lipsticks are $5.99 each and like I said yesterday Ulta does a lot of BOGO’s so be on the look out. Which do you prefer better, the gloss or the lipstick ?? 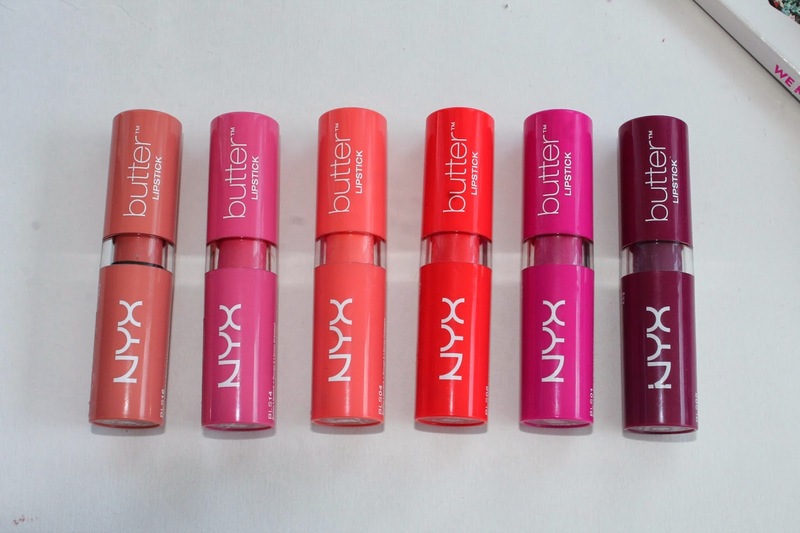 Previous Post NYX Butter Glosses !